At the moment we have a 2 iPhone cases and 4 T-Shirts as merchandise for our merch shop. 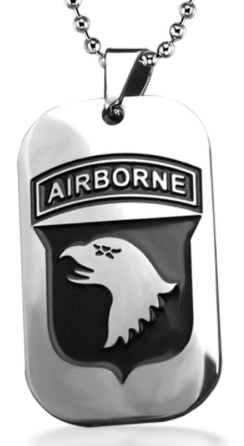 To expand on this here are some more ideas of what we hope to add to the store. 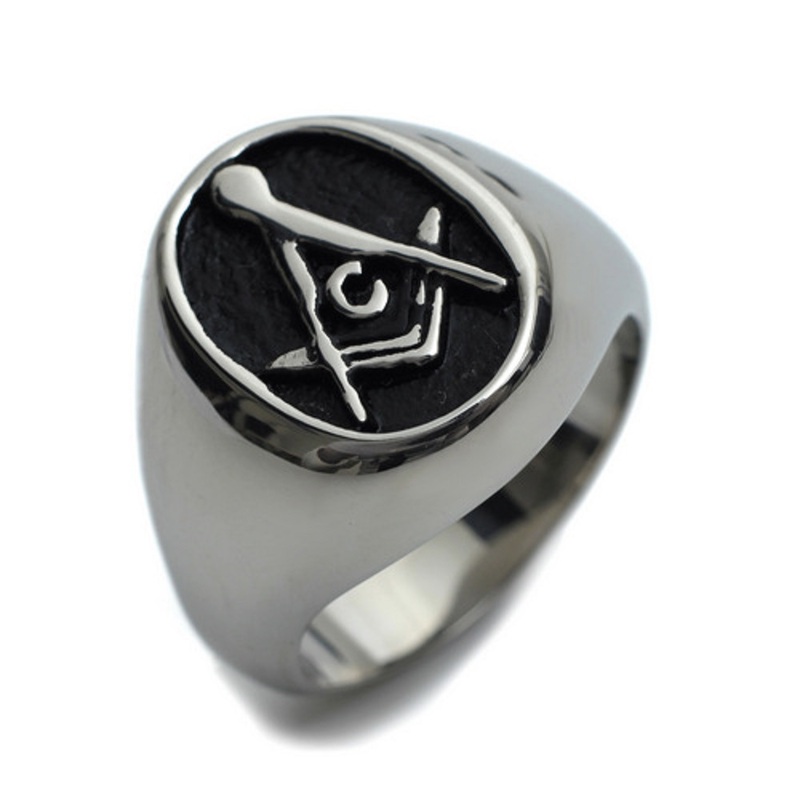 Ring: We think having a ring with the band logo on it will be a unique merch as not a lot of bands sell the. 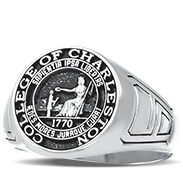 The ring will resemble that of a collage ring with a flat top so the logo can be placed. 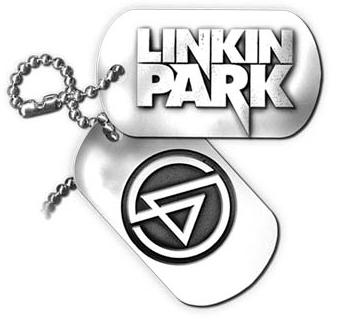 Dog tags: Dog tag Jewellery is very common among rock bands and so we thought they would be a good addition to our store. 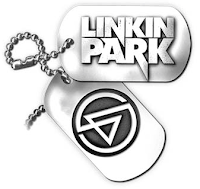 The design at the moment is the letters BMTH going down the tag. We might create more designs as we go along. 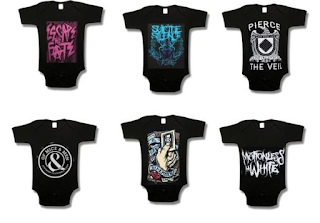 Baby merch: As BMTH have been around for many years, people that have been a fan for a long time might have children and therefor baby/child merch is very popular. 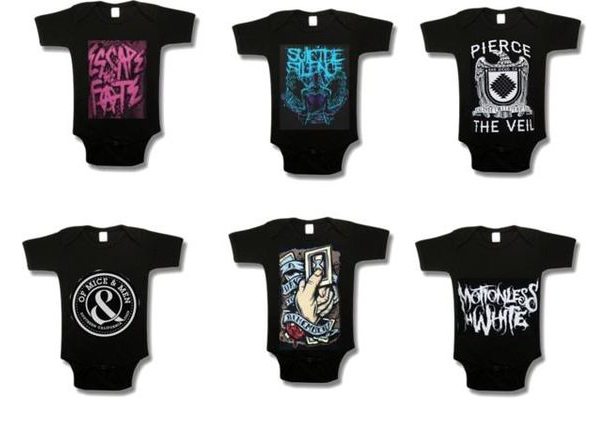 The merch will be the same as the T-shirts just in baby clothes.